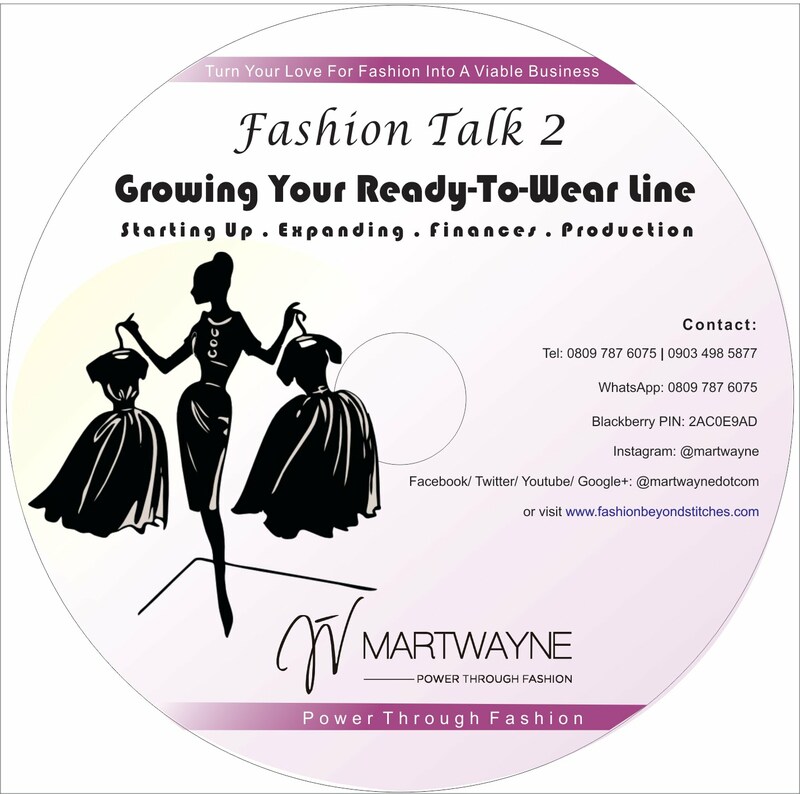 Martwayne | Power Through Fashion: Launching FEC 4 & its Theme: "How to Set Up Your Own Clothing Line: A Look at the Production Process" 26 May 2012! 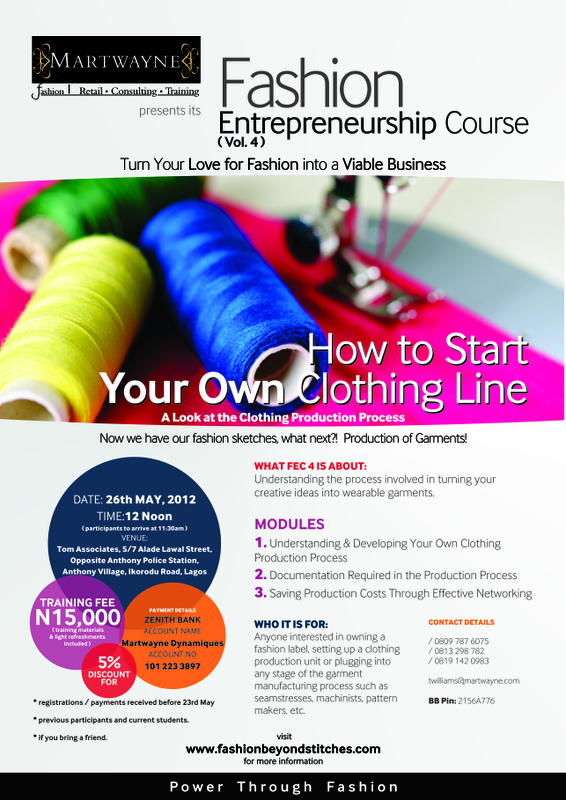 Launching FEC 4 & its Theme: "How to Set Up Your Own Clothing Line: A Look at the Production Process" 26 May 2012! Yes yes! That's what we're talking about this month! Now we are done with the creative part and have our sketches and story boards, our colourways and have chosen our fabrics. What next?! It's time to produce the garments!!! 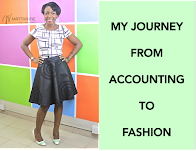 Those who followed the series or who attended FEC 1 - 3, would tell you that we started from scratch! 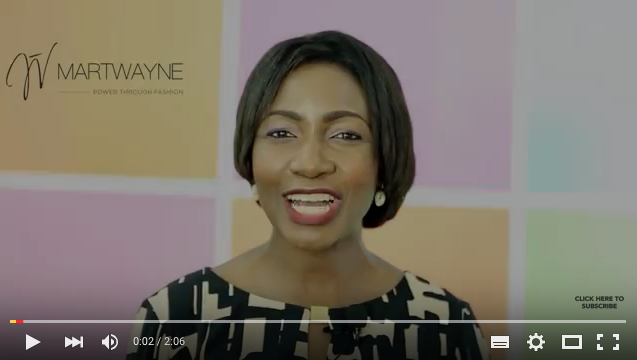 Volume 1 with its theme "Understanding Fashion, the Industry & its Related Fields" treated how to Spot Career & Business Opportunities in the Fashion Industry, the Design & Production Process and How to Discover the Designer in ourselves. 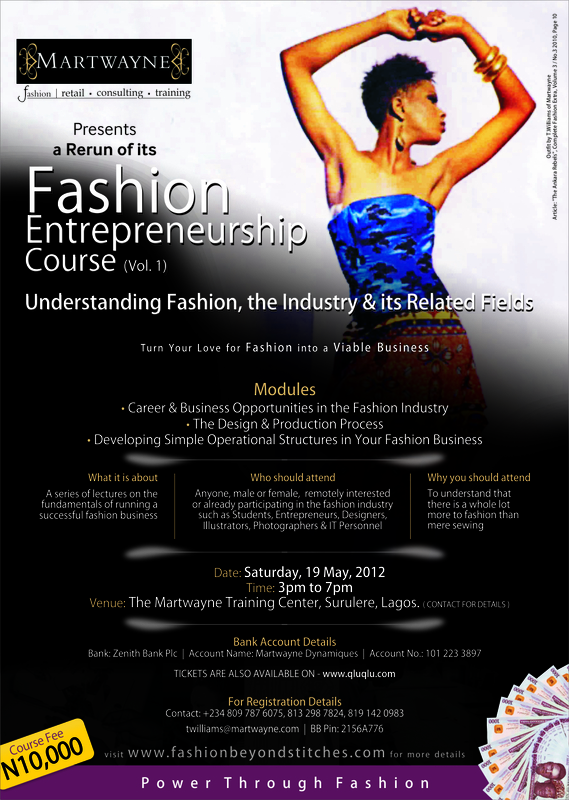 (A rerun will hold this Saturday 19 May and registrations are on-going - last topic to be substituted with "Developing Simple Operational Structures in our Fashion Business). Volume 2 treated "Concept Development in Fashion Design"... basically how to develop a collection from nothing and how to build on an idea. 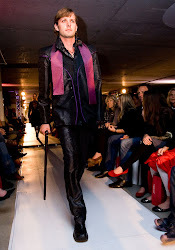 as well as teaching "Sketching & Figure Drawing for Fashion Design". 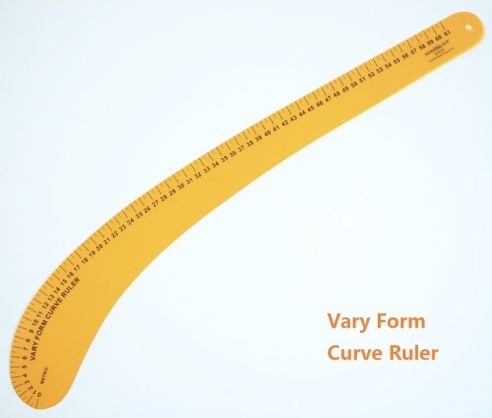 Basically we taught people how to draw! Volume 3 with its theme "Colours & Fabrics" treated "Understanding Colour, its Psychological Effects & How to Effectively Combine Colours", "Fabrics, Fabric Properties, their Uses & Care" and participants developed their own colour wheels. So now that we have the different elements of our storyboards and have our designs, it's time to produce the garments!!! 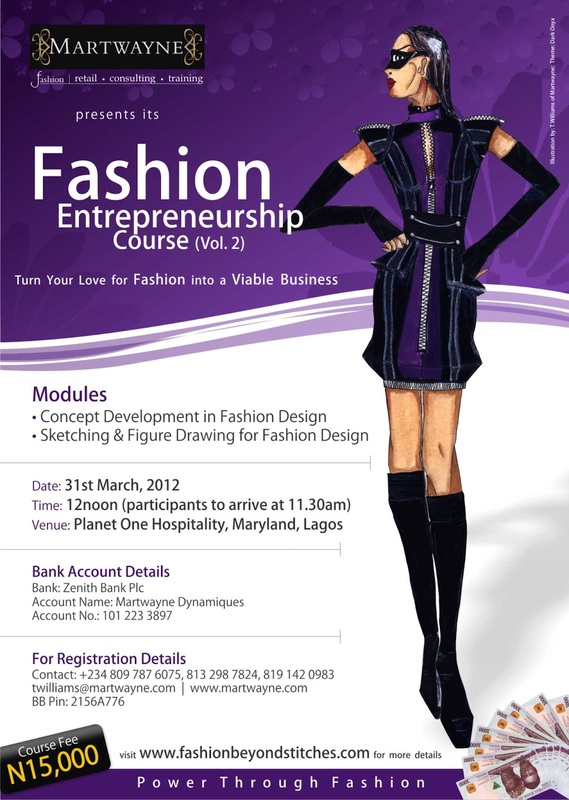 And that's what our Fashion Entrepreneurship Course (Vol. 4) is about! 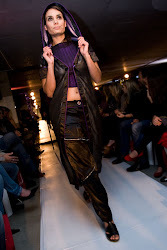 Understanding the process behind turning your ideas into wearable garments. 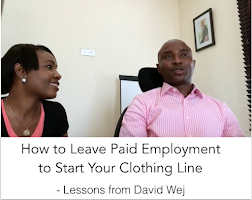 Anyone interested in owning a fashion label, setting up a clothing production unit or plugging into any stage of the garment manufacturing process such as seamstresses, machinists, patternmakers, etc. 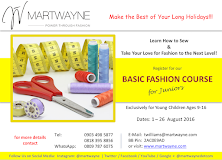 Registration Details of course remains cash or online transfer into the Martwayne Dynamiques account, 101 223 3897 at any Zenith Bank branch. Please claim your 5% discounts for early registration by Wednesday, 23 May, 2012 or if you are a current or previous Martwayne student. If you bring a friend, you can claim your 5% at the venue which will be given as a refund to you. (Mr C, please send me your bank details so I can pay yours in or remind me on Saturday). Great! My contact details are 0809 787 6075, 0813 298 7824, 0819 142 0983 or you can send me an e-mail on twilliams@martwayne.com or chat to me via BB, PIN 2156A776! Great! Looking forward to seeing you all next week! 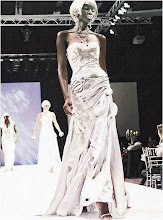 Please tell everyone you know who loves fashion and would love to turn it into a viable business! Cheers & see you on the 26th at Tom Associates! 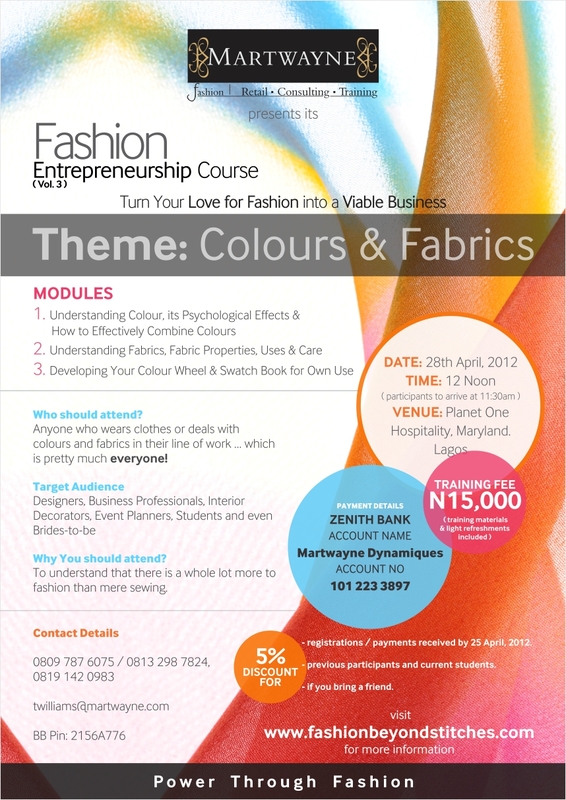 I want to find out if you train people in sewing, designing and other aspects of fashion. If so, where, what duration, how much is it? Thank you. Many thanks for your enquiry. 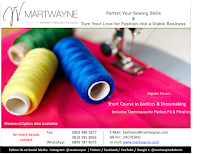 Yes we do train people who would like to learn how to sew and in other areas as well. 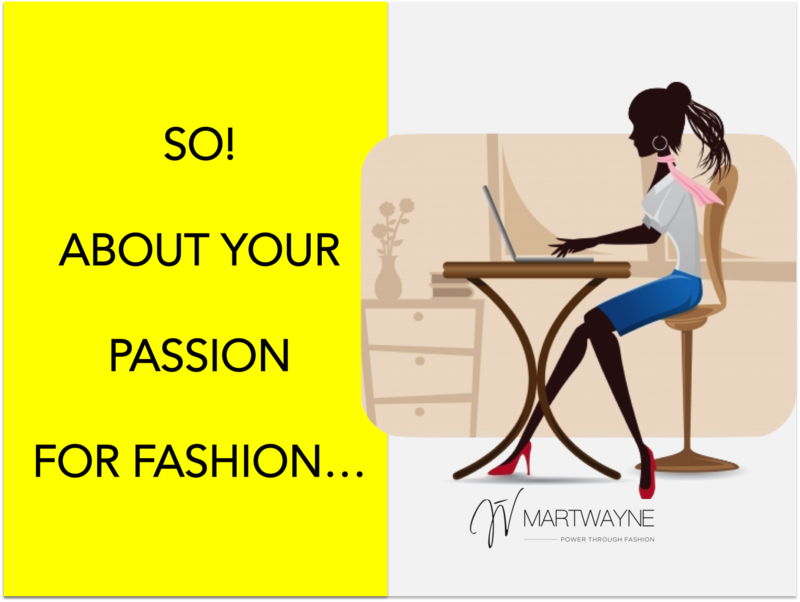 We run part time courses, depending on if you want to pursue fashion as a hobby or as a business. 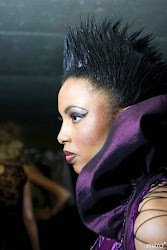 The Foundation Course in Fashion Design (MFC) is targeted at those who want to run a fashion business while the Basic Course in Patternmaking & Garment Construction (MBC) is targeted at those who would like to learn as a hobby. Both courses are split into modules and levels and everyone begins from Level 1a. 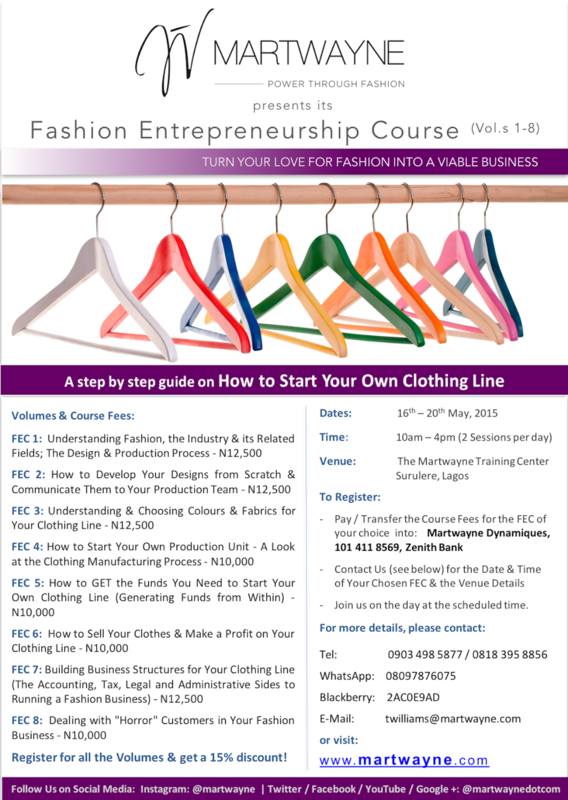 Both courses run on weekends only; the MFC on Saturdays only while the MBC on Fridays only; both from 3pm to 7pm in Surulere, Lagos. 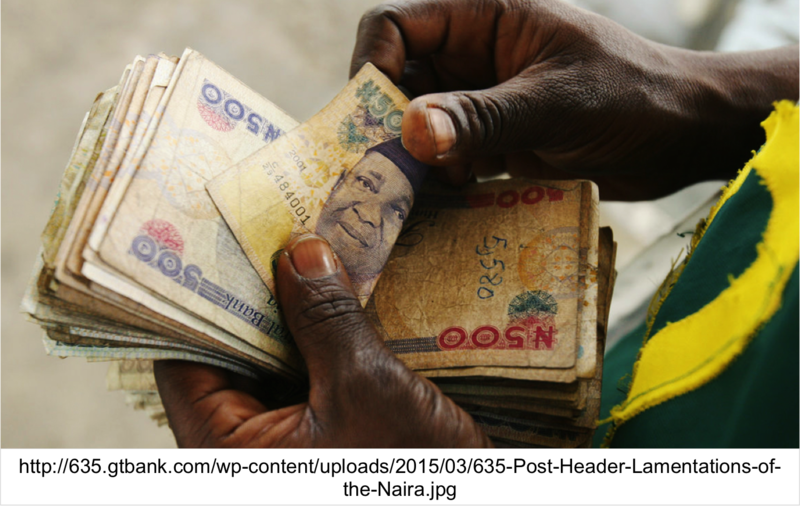 Level 1a lasts for 6 weeks thereabouts (excluding breaks) and the fees are N37,500 for the MFC and N27,500 for the MBC. 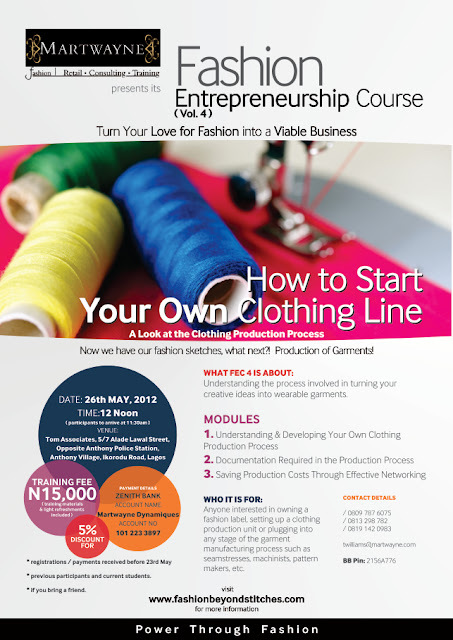 There is also a one-off fee of N7,500 for the required tools and materials for the Course. 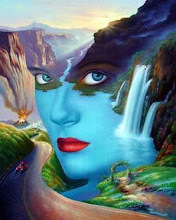 We have started a new stream of the MFC and practical classes begin 2 June 2012. The MBC is set to begin on 15 June 2012. 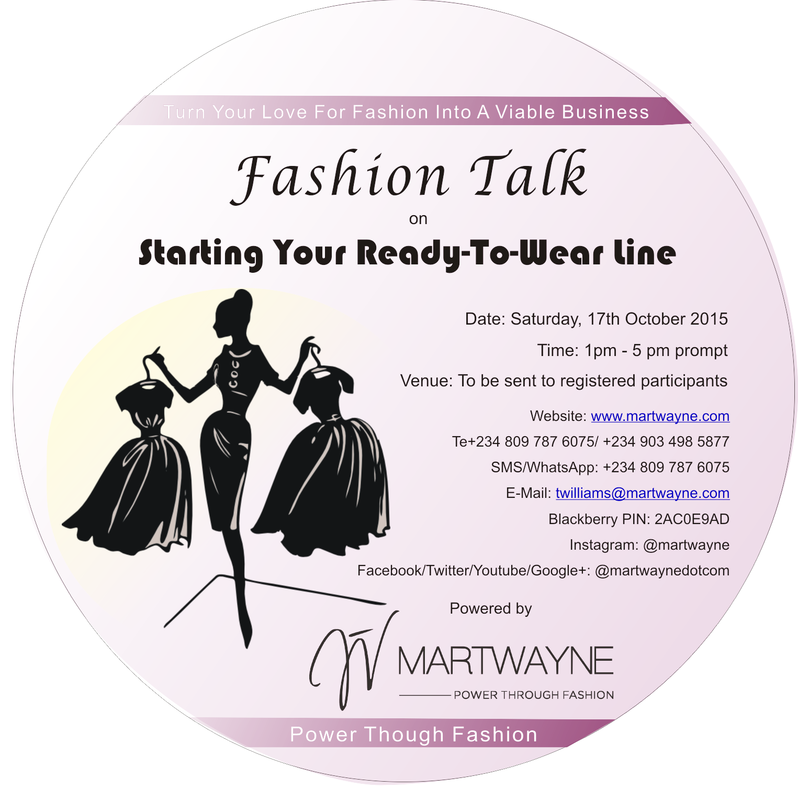 Please contact me on twilliams@martwayne.com or call me on 08097876075 / 0813 2987824 if you have more questions. 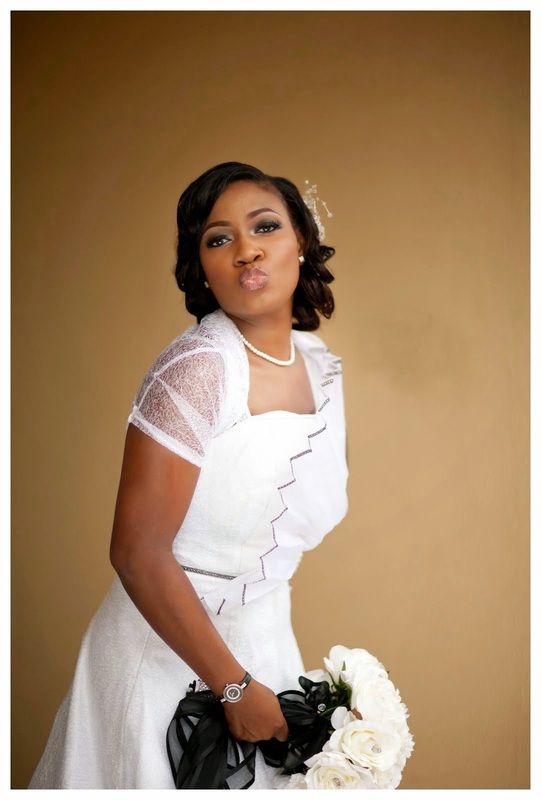 You may also chat to me via BB; PIN 2156A776 or continue to follow the blog for more information on the courses. 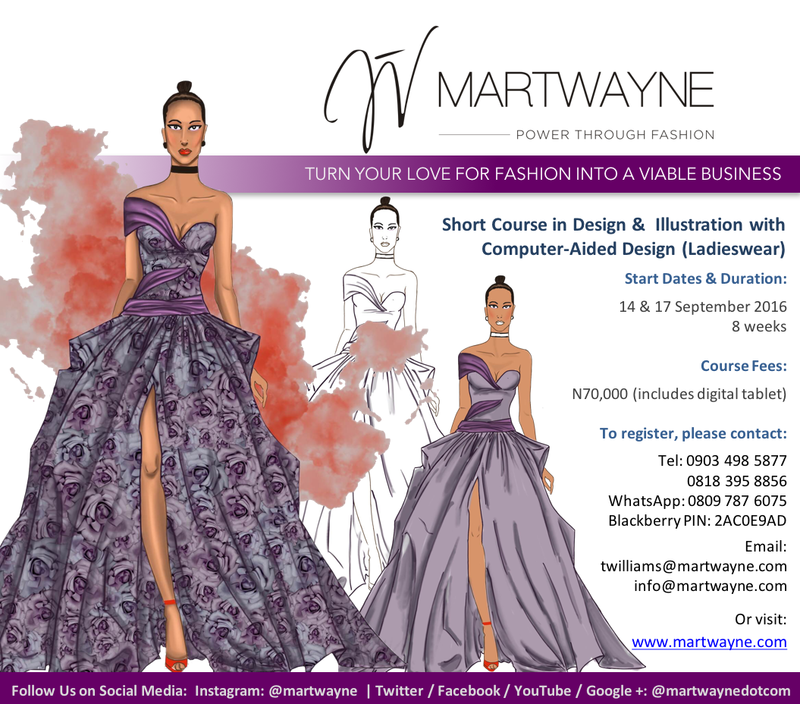 Many thanks for your enquiry and I look forward to you joining the course. 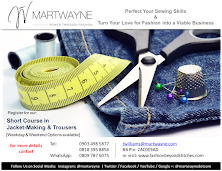 I live in Abuja, Do you have anywhere here in Abuja, i can go and learn how to sew? Am really interested. Unfortunately we don't have a branch in Abuja but I'm sure if you run a search on Google or VConnect, you will find a few. Let me know how it goes. Sorry I'm just seeing this. Sure. Please send me an e-mail (twilliams@martwayne.com) or add me on Blackberry (296CB9FD) so we can chat.